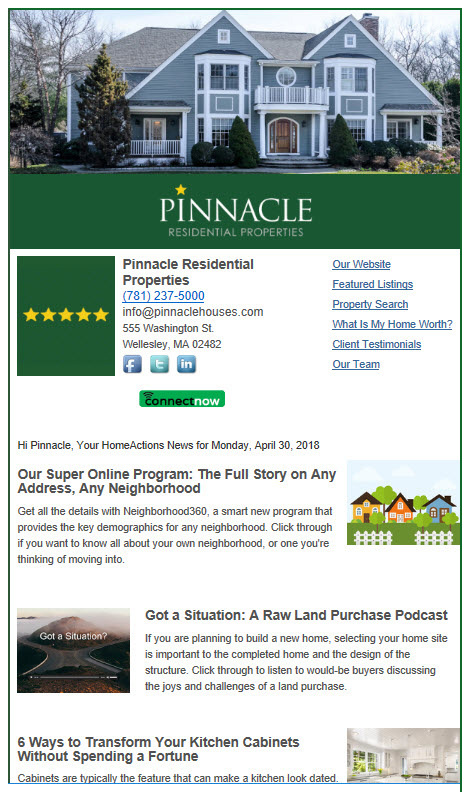 Keep up with the latest real estate news, trends and other insightful information. Find home values, improvement tips, etc. Published twice monthly.